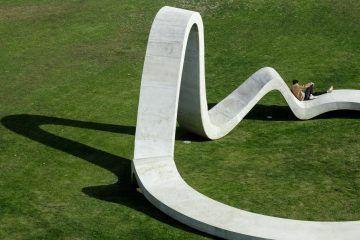 The city of Kobe, in Japan’s Hyogo prefecture, is known for its unique position; set between the scenic Rokko mountains and Osaka Bay. 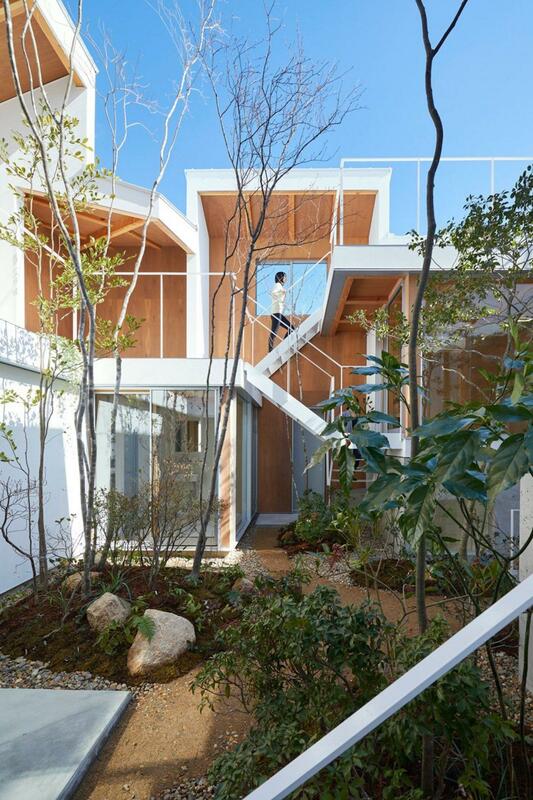 Here, in a densely populated residential area, Japanese firm Hata Tomohiro has built ‘Engawa House’: a two storey residence that is centered around a garden. 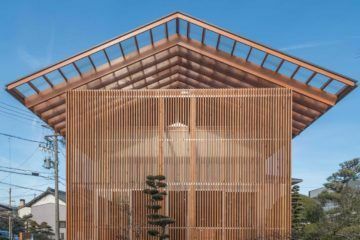 ‘Engawa House’, a looping terrace residence follows the layout of the Katsura Imperial Villa—considered as one of the finest examples of Japanese architecture. 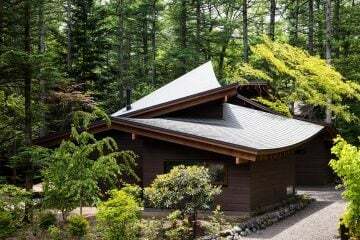 The Imperial Villa is characterized by its large central gardens that are surrounded by palace buildings. 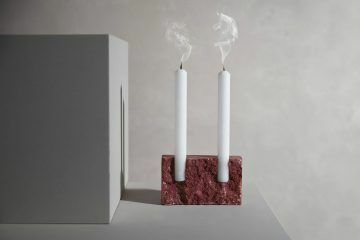 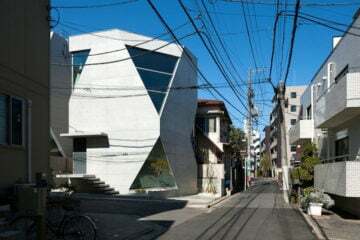 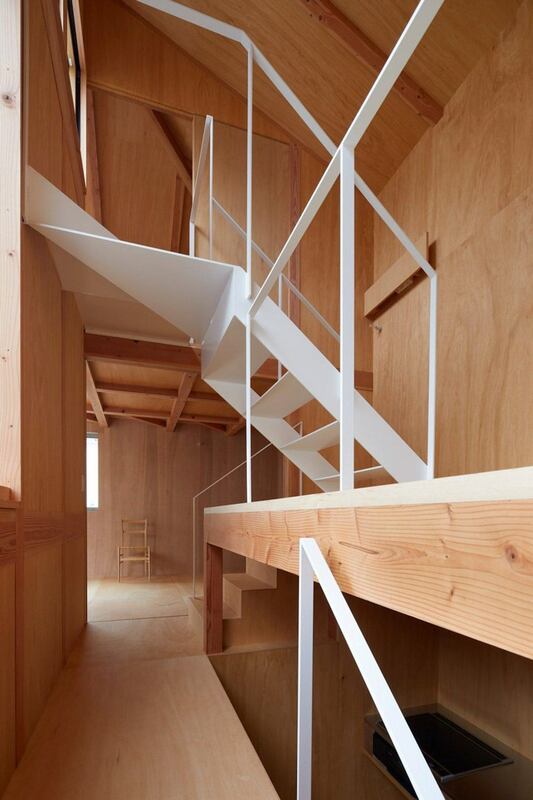 Hata Tomohiro used this concept as the starting point for the house’s design. 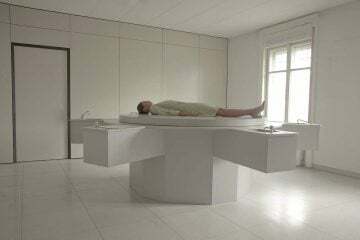 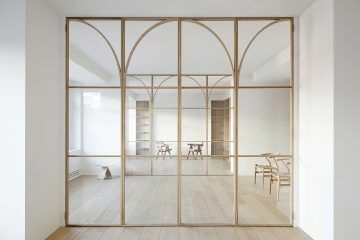 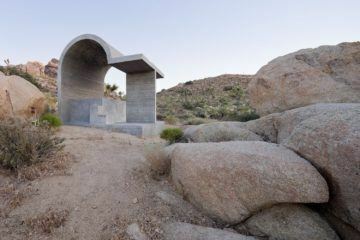 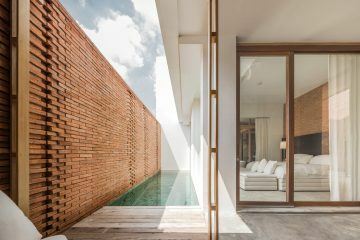 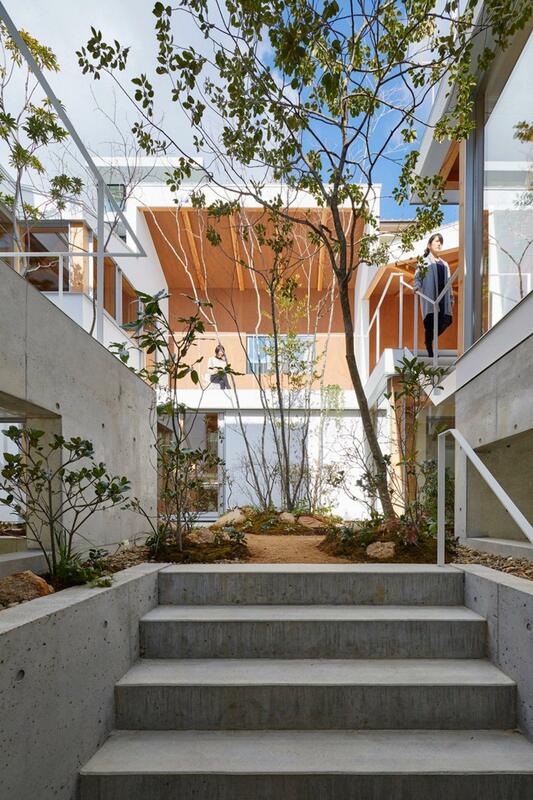 The house’s maze-like interior spaces are connected by a series of platforms, walkways, and stairs, that wrap around the courtyard in an open-plan loop—there is no roof covering this area of the property. 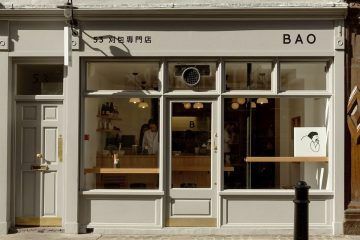 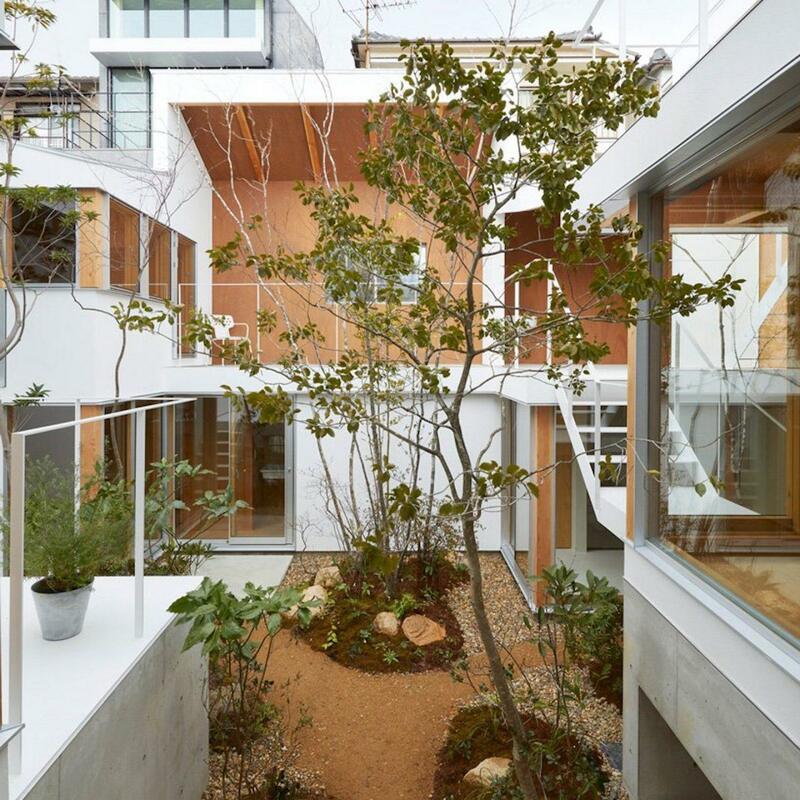 The inside features white and wood facades, with large glass windows and multiple trees dotted throughout. 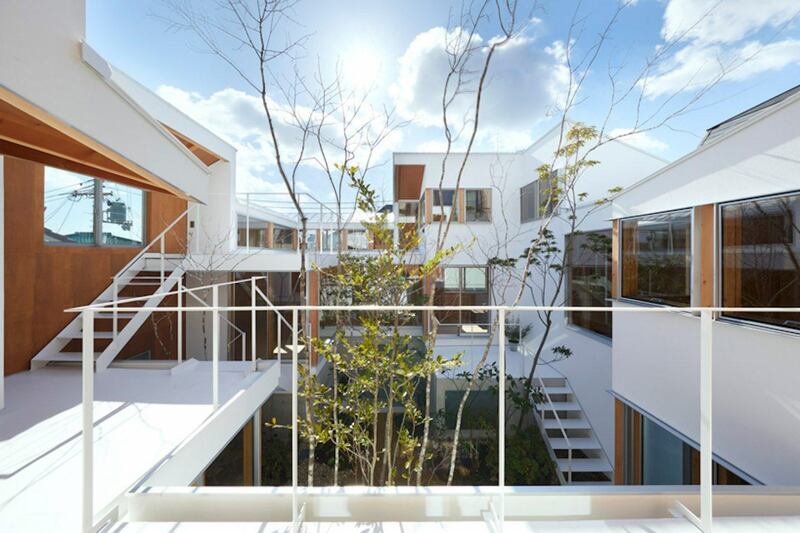 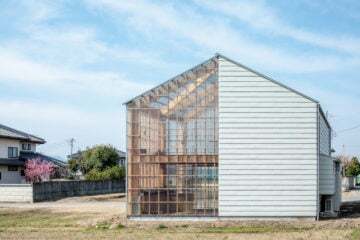 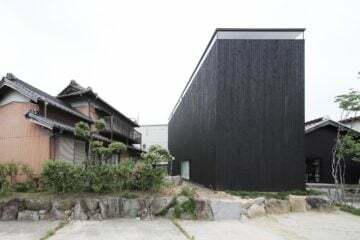 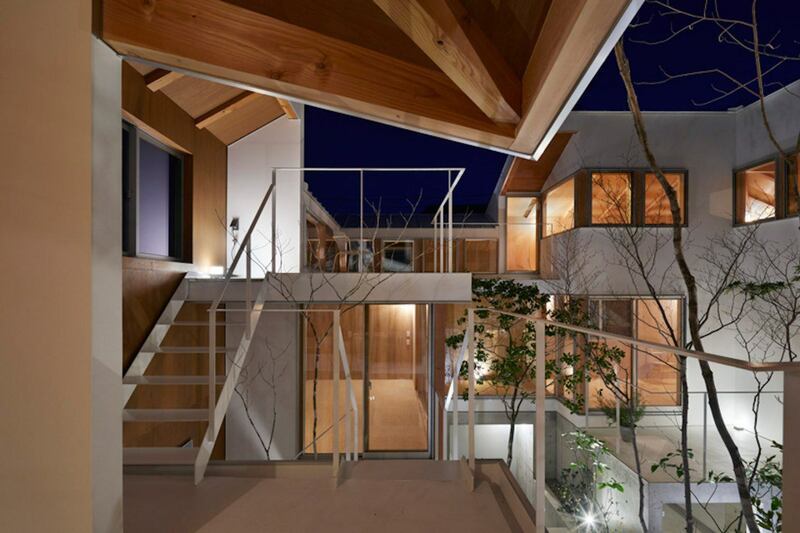 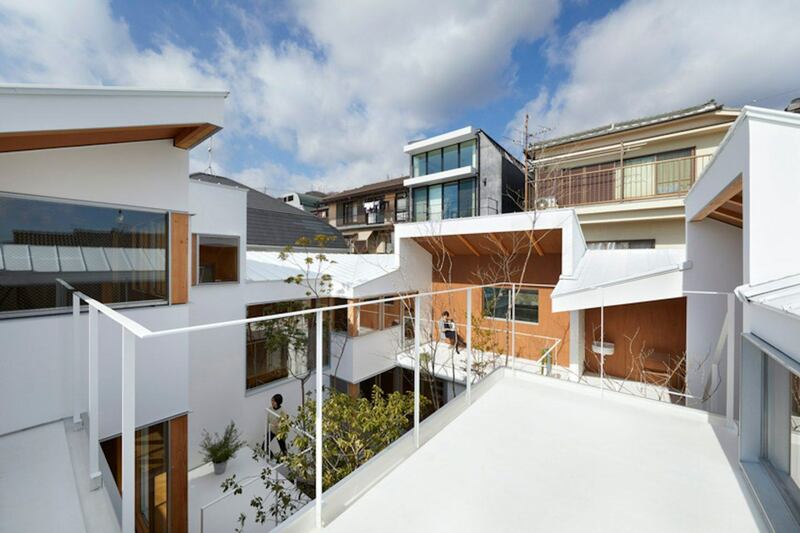 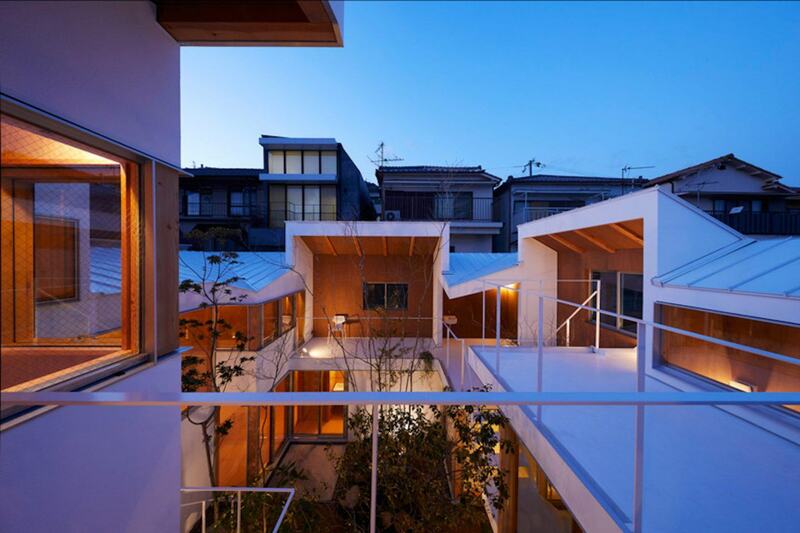 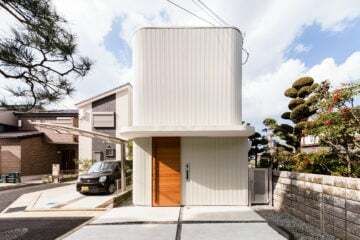 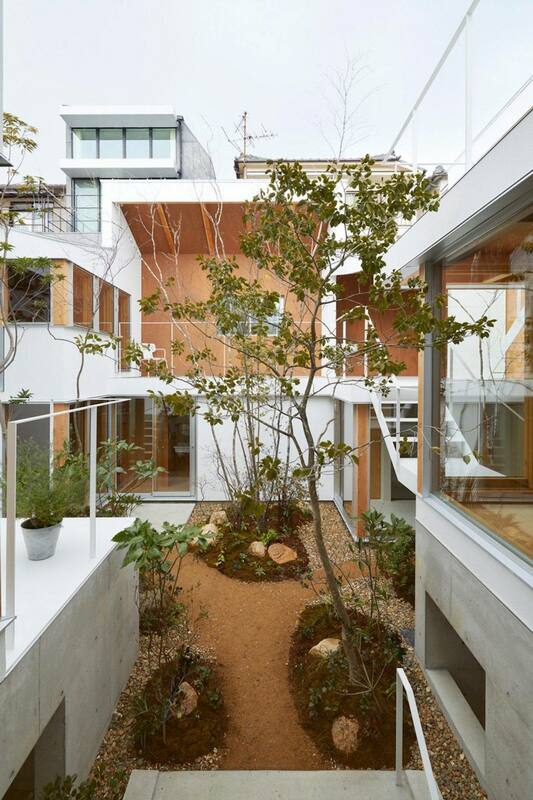 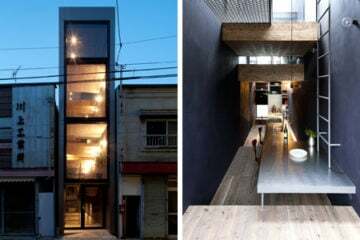 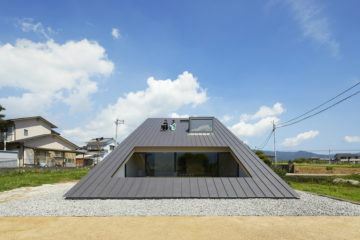 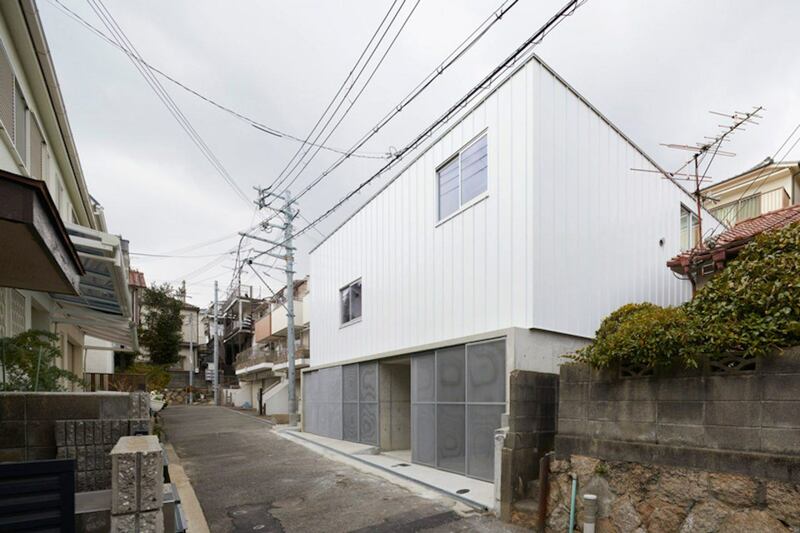 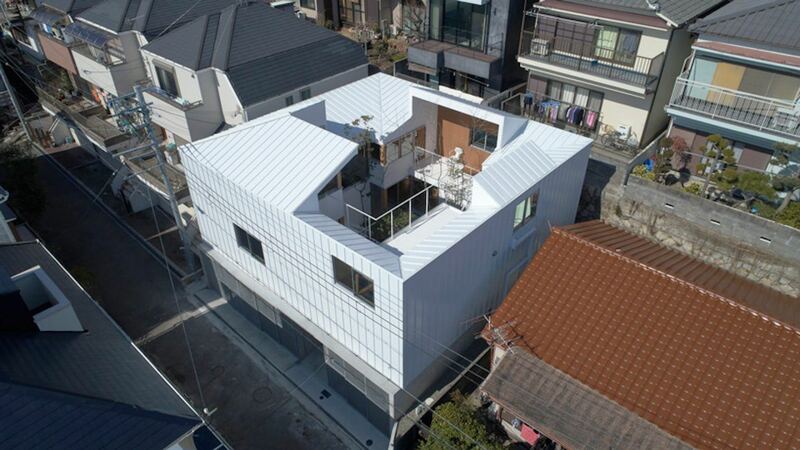 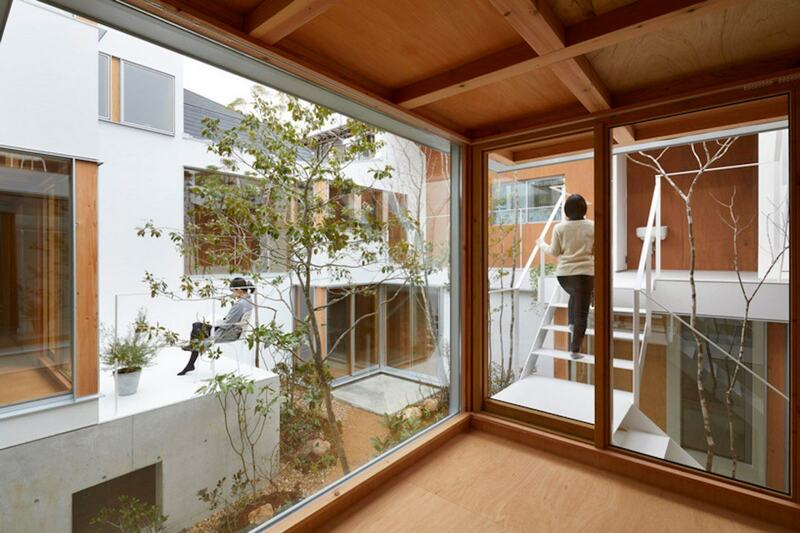 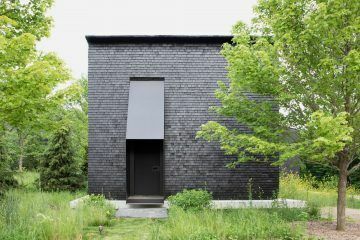 According to the architects, the house demonstrates the “possibility of a new residence in an urban area wholly rooted in the rich relationship between inside and outside”, that is unique to Japan.